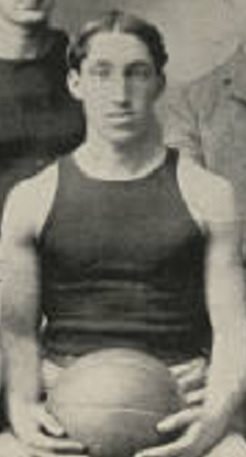 Guy Abbott captained the basketball, football and baseball teams during his college career at Dartmouth College. Abbott played professional basketball for two years in the New England Basketball League. During his second professional season (1903-04) Abbott was named captain of the Lowell squad. Guy Hammond Abbott Born: Nov 19, 1878 Died: 1945 Hometown: St.Johnsbury, Vt.